There are plenty of reasons why you might need to sell a house as-is. You might need to sell the house quickly and don’t have time to deal with all of the repairs that would be needed. You might discover that there is extensive water or mold damage that you can just can’t afford to deal with. There may be a financial situation that causes you to sell the house as soon as possible despite some much-needed upgrades repairs. If you do find yourself in this situation, here are five tips for selling a house as-is that needs repairs in Milwaukee, Wisconsin that you’ll want to remember. 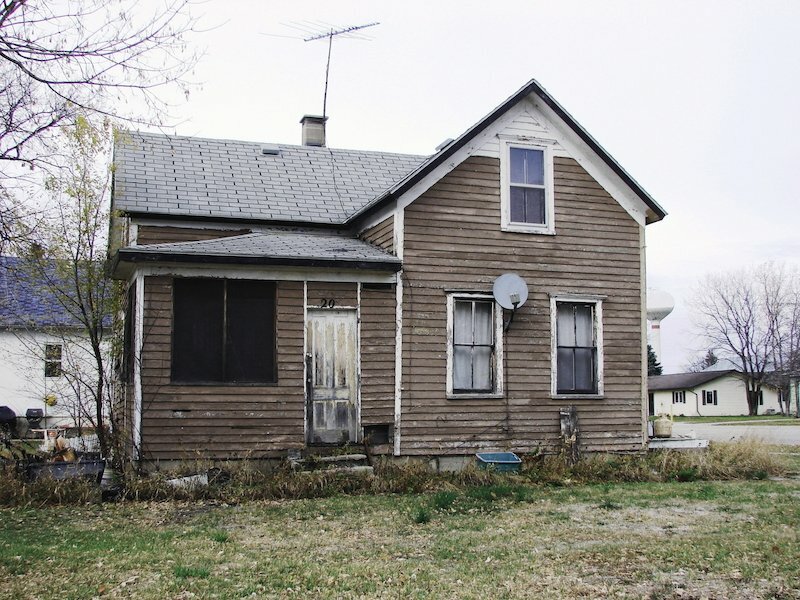 How Can I Sell A House As-Is That Needs Repairs In Milwaukee? The biggest decision to make up top is whether or not you still want to take your chances on the open market. This is pretty risky considering the costs involved, not to mention you’re competing with lots of homes in good condition. It’s unlikely that a buyer is going to want to buy your house full of issues and needed repairs when they could have a similar one that doesn’t need repairs, even if that house costs a little more. Peace of mind is a huge part of the buying process. The other option to sell the home as-is to a cash buyer like Cream City Home Buyers. There are no upfront costs to consider, they make you a cash offer quickly, and give you the option to decide when you want to close the transaction. It lets you off the hook for all of those costly repairs and lets you invest in another place to live quickly. Even though there is a lot of damage to deal with in your house, make sure you do your due diligence when it comes to confirming that you can’t afford to make the necessary repairs. If you don’t have a lot of cash, take a look at FHA 203(k) loans or as a way to get cash now so you can make repairs that you want to. Refinancing programs like these have drawbacks of their own, including a heavy mortgage insurance cost, but they do offer low down payments, which free up cash for the repairs needed. You can also consider a Home Equity Line of Credit (HELOC), which uses your house as collateral to borrow a certain amount of money. Even if you’re selling as-is because of repairs, it’s smart to know exactly how much your house is worth. That way you’ll be able to make an informed decision, whether you sell to a homebuyer or to a real estate investor. Consider getting a pre-inspection from an expert so that you have an informed opinion and not just your own guess. It’s not as simple as taking the existing home value and then subtracting the cost of repairs. 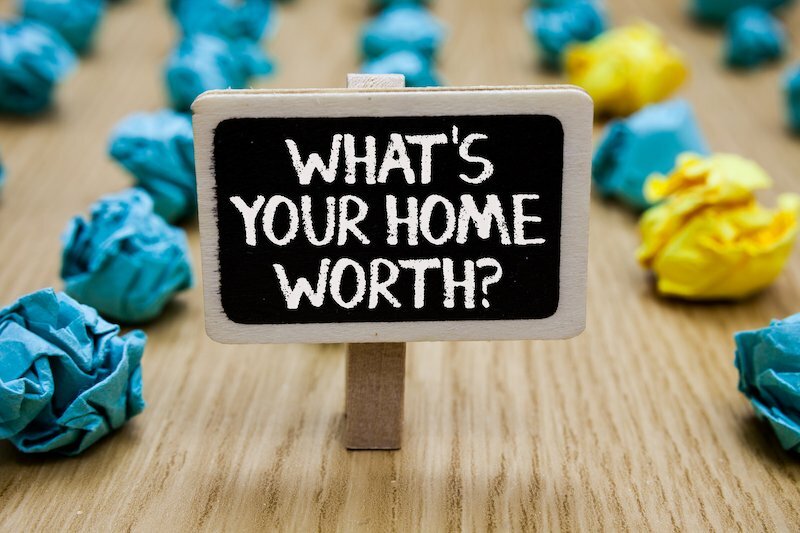 You also need to consider what’s known as “aggravation costs,” which is a name given to the notion that there is a monetary value for buyers who are willing to take on a house that requires work. So even if your neighbor is selling a similar house next door, their house may not come with any “aggravation costs” given its good condition, so you’ll have to account for that. You also have to consider that buyers are going to likely overestimate the cost of repairs needed. They’re already going to come in wary given the situation, so they’re likely to want to pay less, which devalues your house. If you do decide you want to roll the dice on the open market, make a list of all the necessary repairs from the biggest to the smallest. It might seem counterintuitive, but you should consider taking on all of the biggest repair needs that you can instead of focusing on the easier ones. Think of it from the buyers’ perspective. They aren’t going to be very impressed that you fixed a leaky faucet if you’ve still got a leaky roof. But if you can fix the roof, a leaky faucet doesn’t seem so daunting. By dealing with the bigger problems, you’re also able to list at a higher asking price, which could in-turn cover the costs of the upgrades you were able to make. It also makes your house more attractive to a wider range of potential buyers and cuts down on inspection concerns. If you do decide to try the open market, you’re going to want to sell the house as soon as possible and you’re going to want to get the most money you can possibly get. The way to do that is to really market and advertise the house as best you can. You need to accentuate the positives. Yes, the house needs repairs, but you can play up the lot size, location, floor plans, or exterior property. You want to get a good price but you’re going to have to focus on pricing appropriately given the repair needs. Look into recent sales in your area to determine a price that is sure to attract buyers without convincing them it’s not worth their time. Finally, make sure your listing is full of great descriptive words that entice buyers. Think of how you can incorporate words like upgraded, landscaped, spotless, impeccable, beautiful, and updated. Of course, make sure you’re being honest, too. But if all of that sounds like too much effort for not enough return, reach out to Cream City Home Buyers today to get a cash offer that you can turn around in days. No matter the repairs needed or the damage done, Cream City Home Buyers will buy your house as-is.